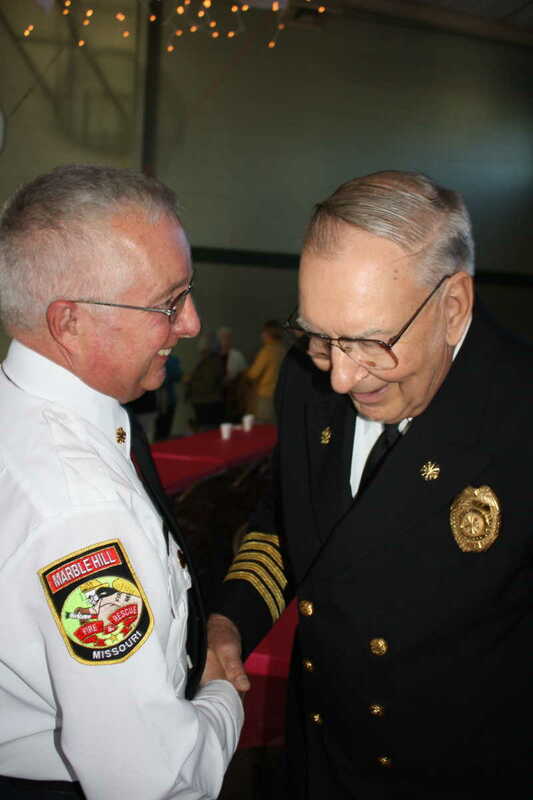 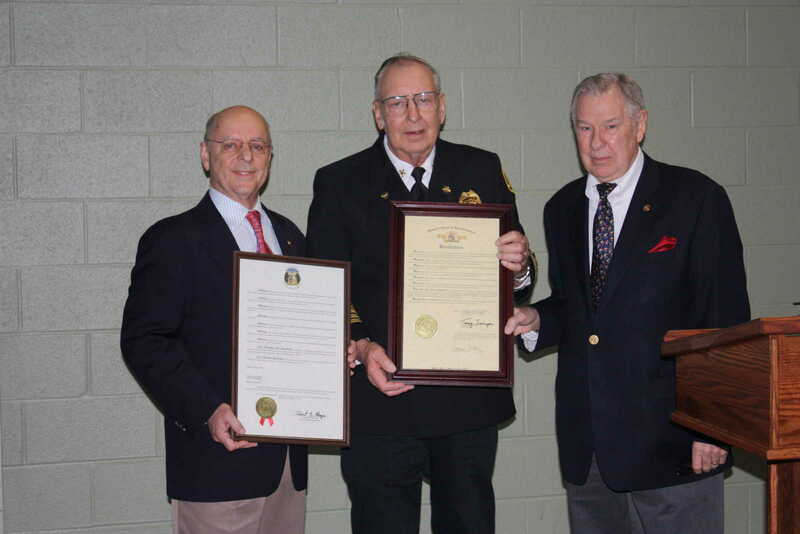 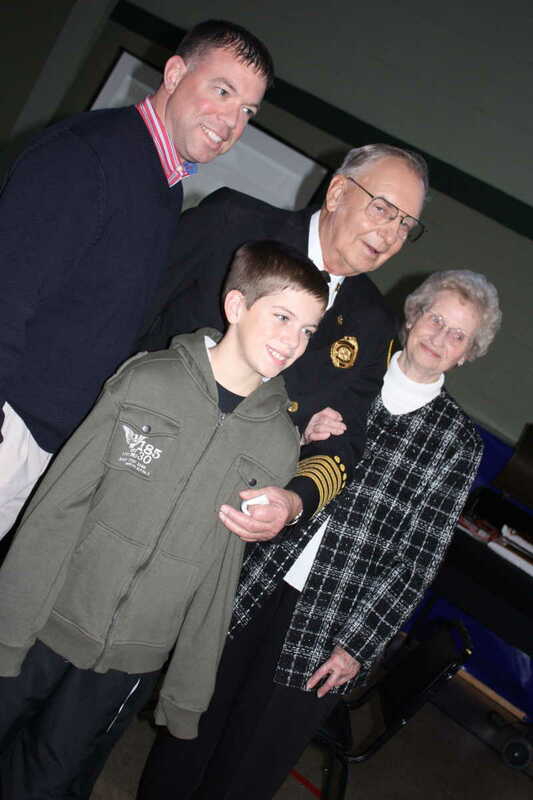 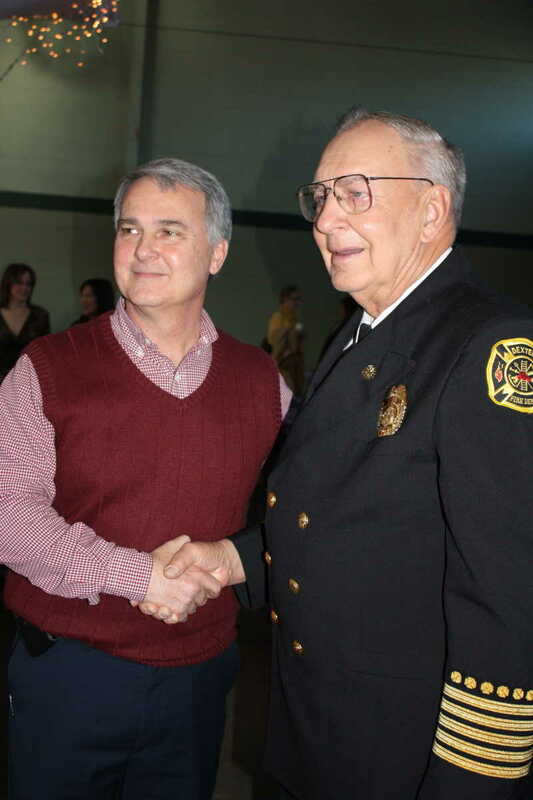 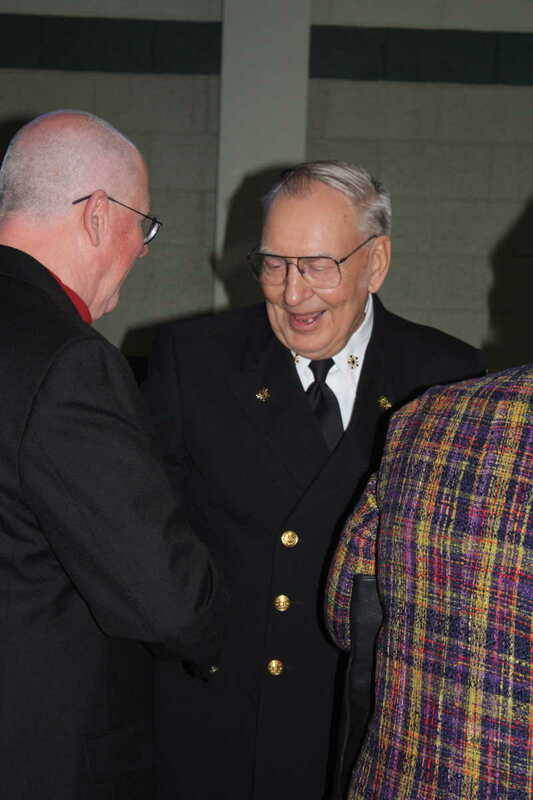 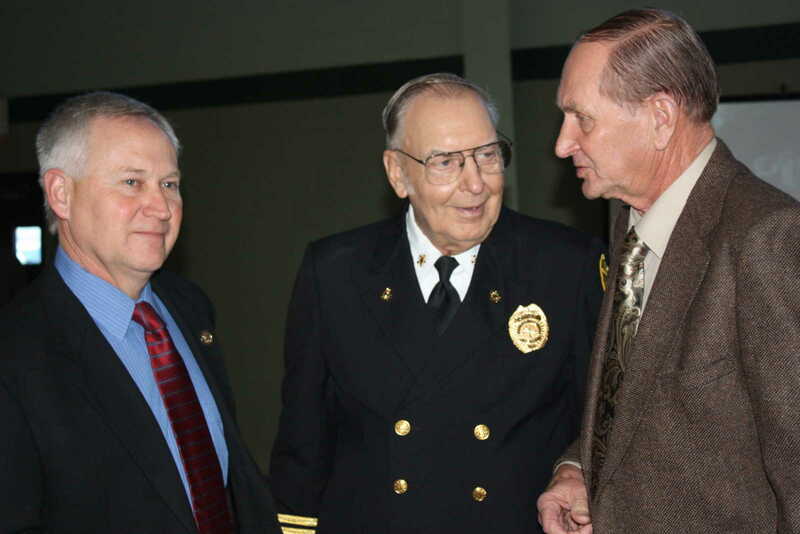 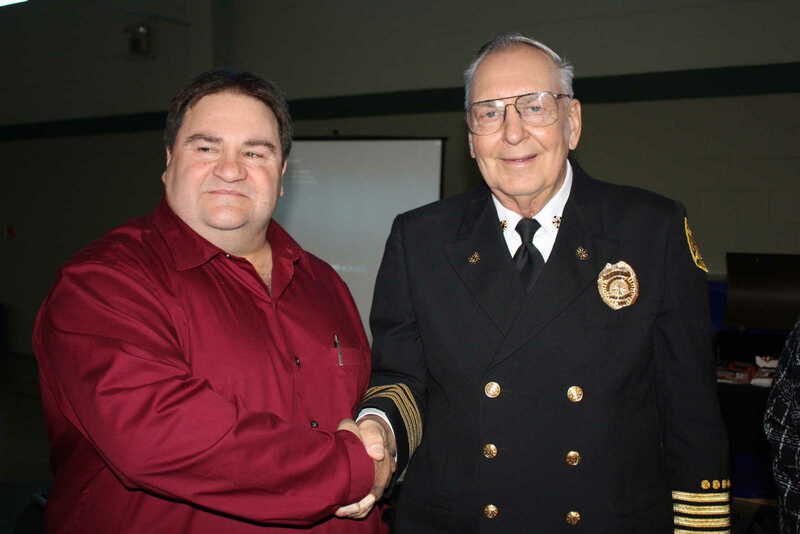 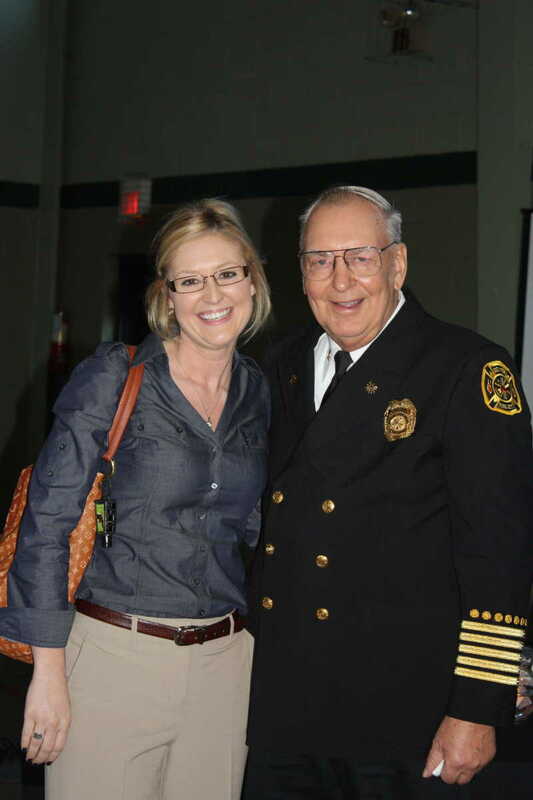 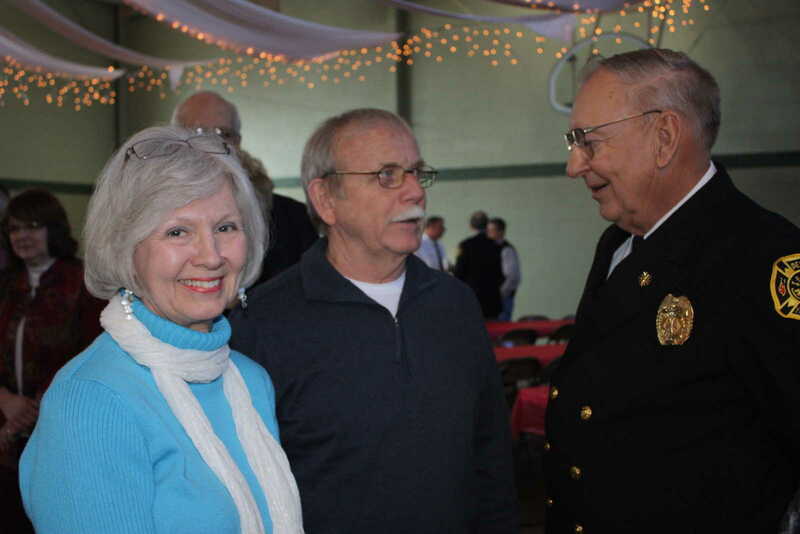 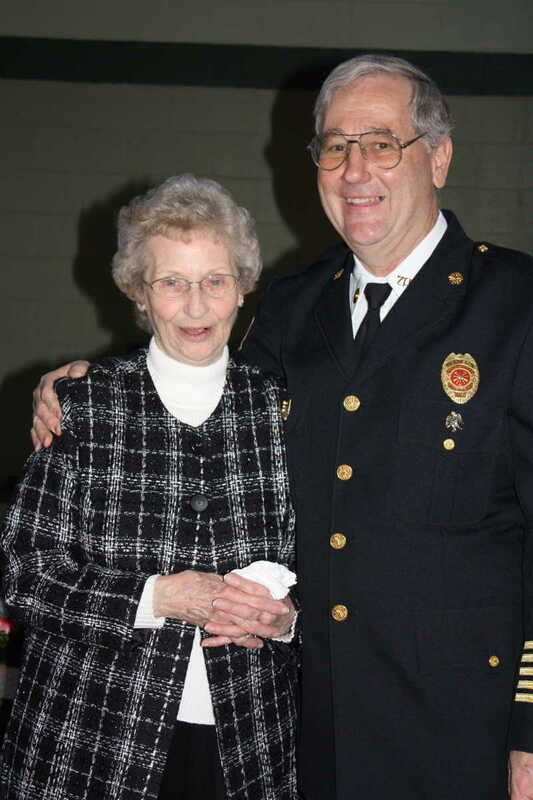 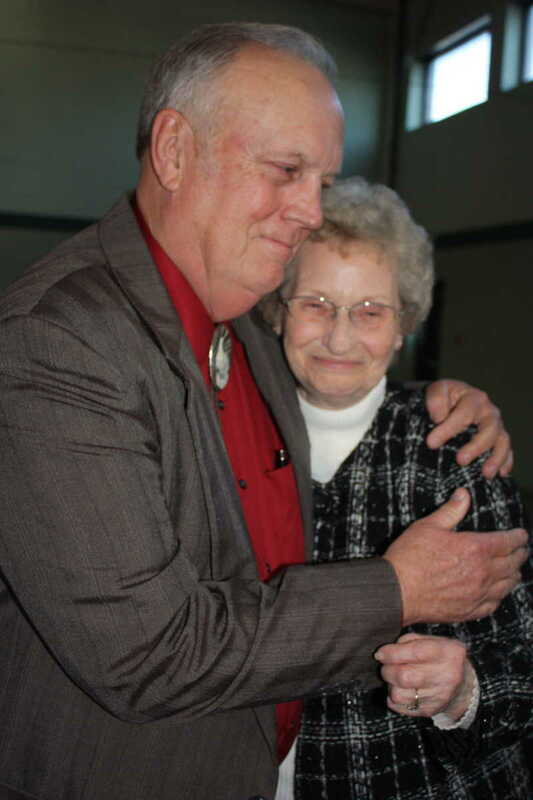 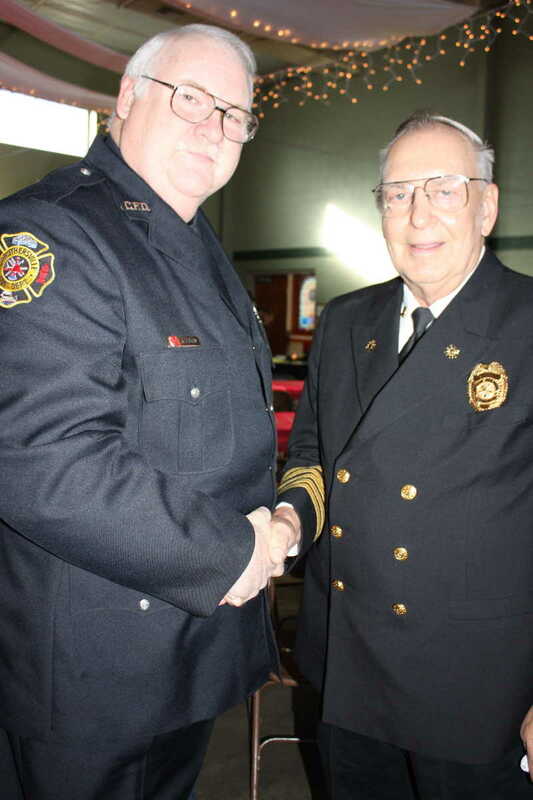 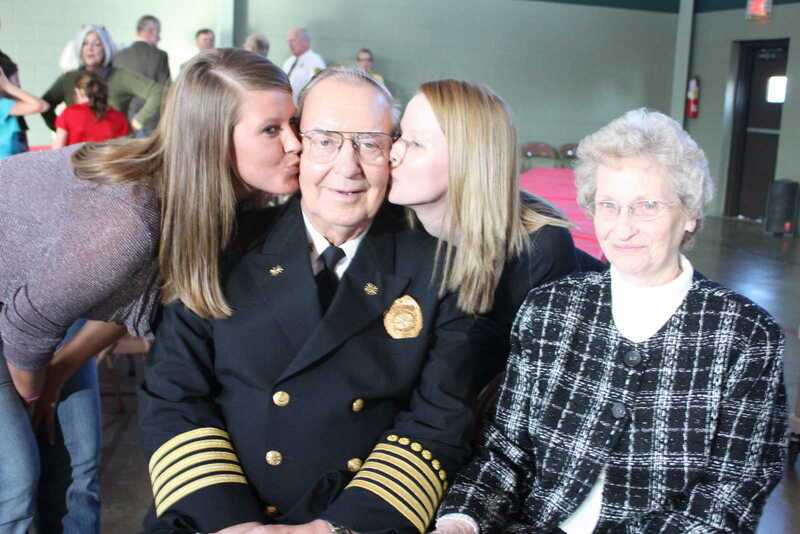 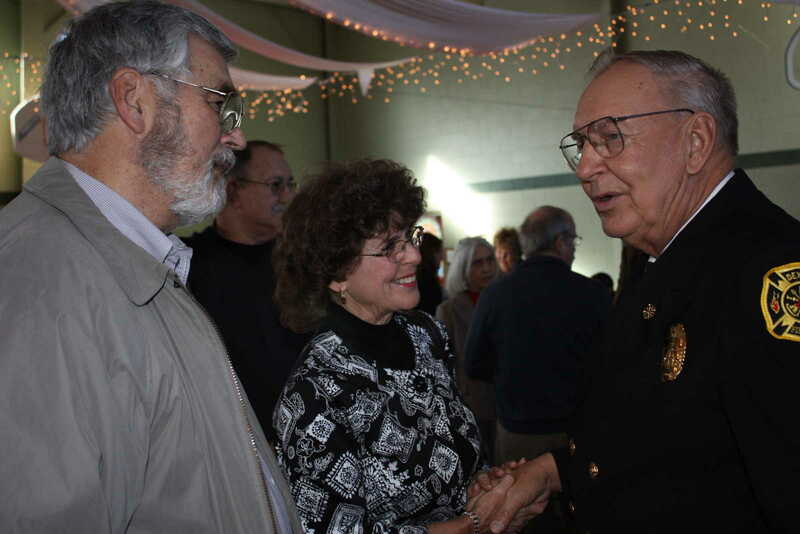 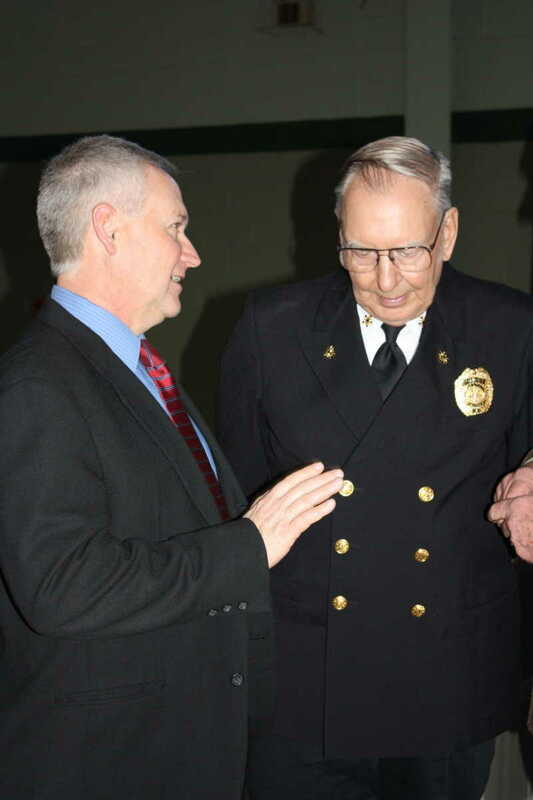 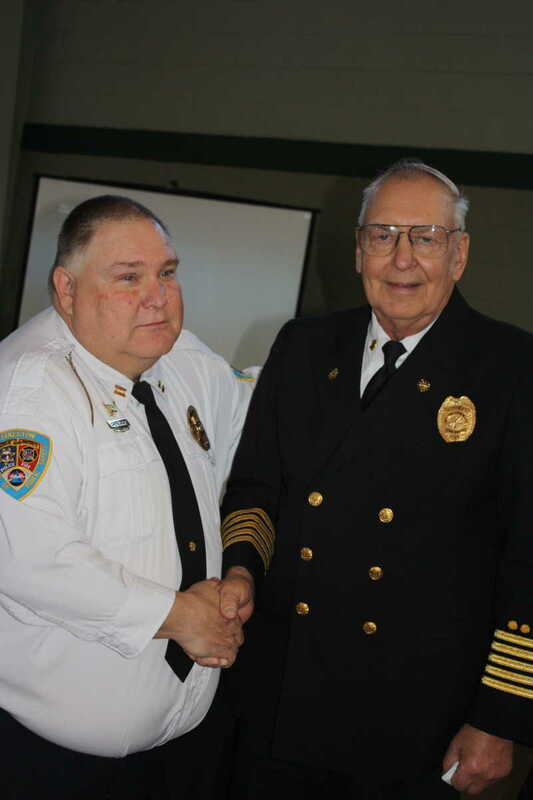 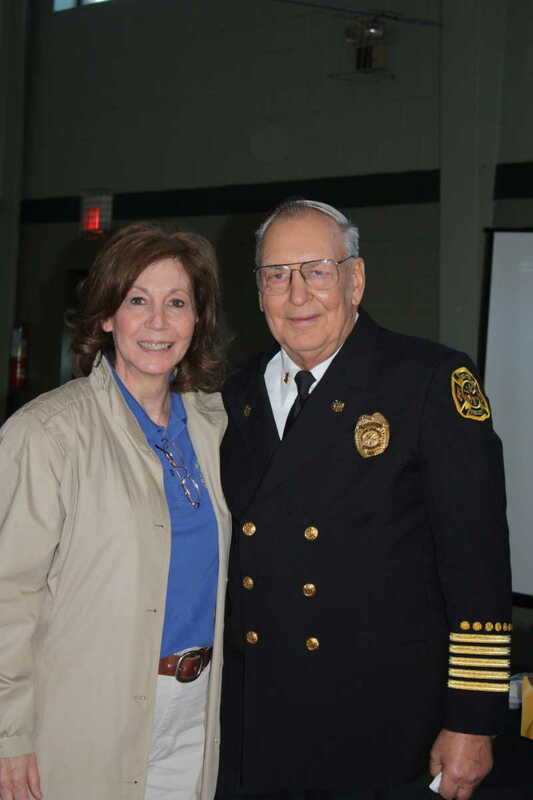 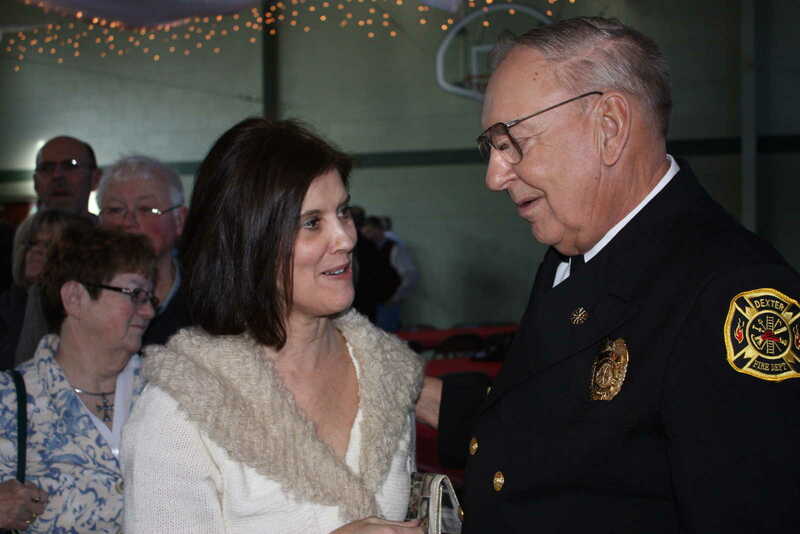 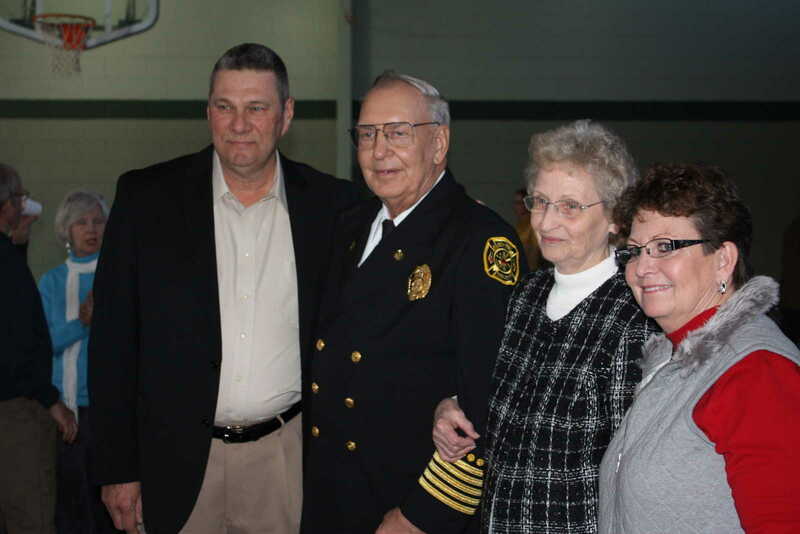 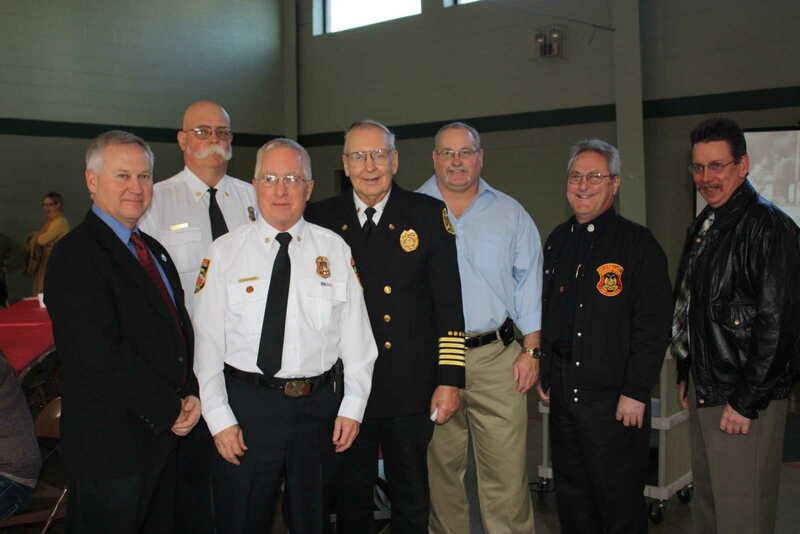 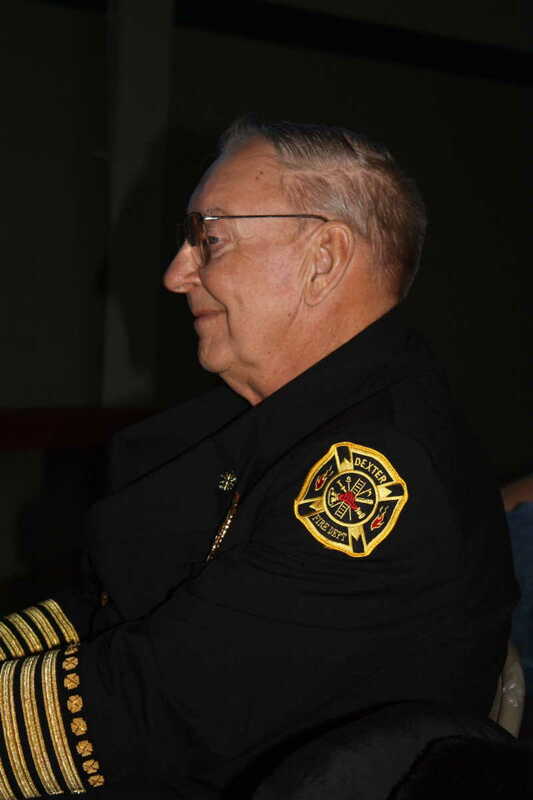 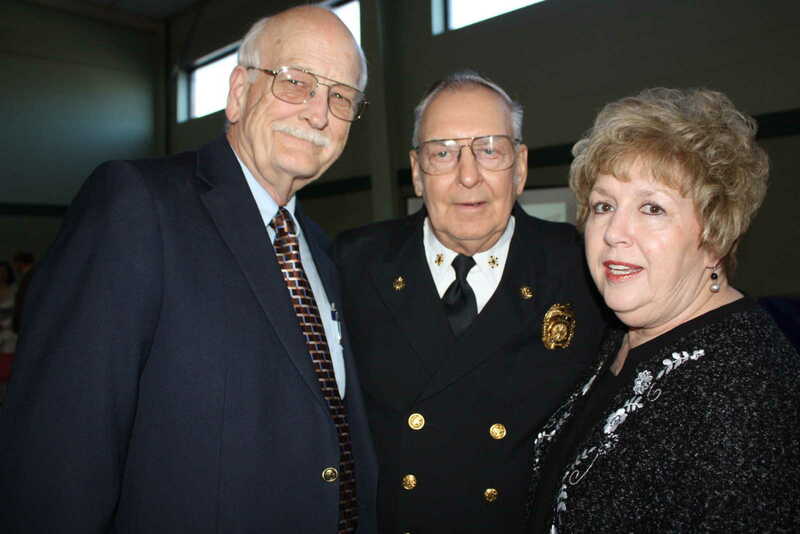 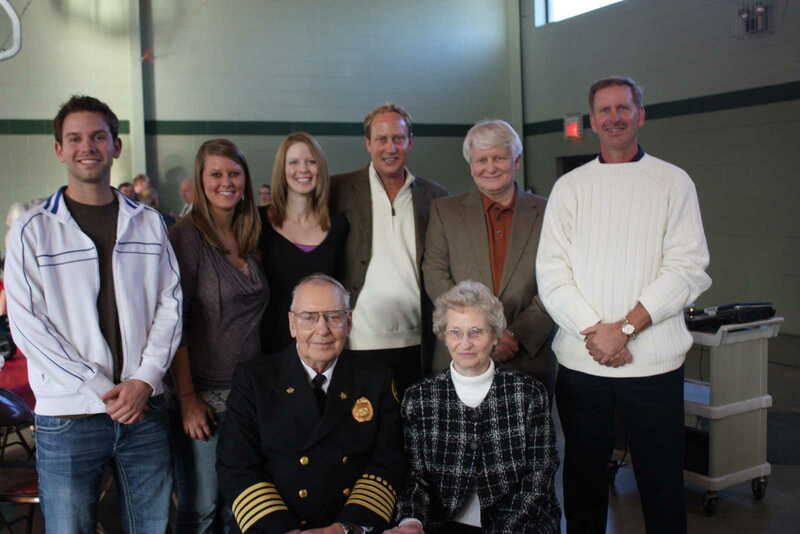 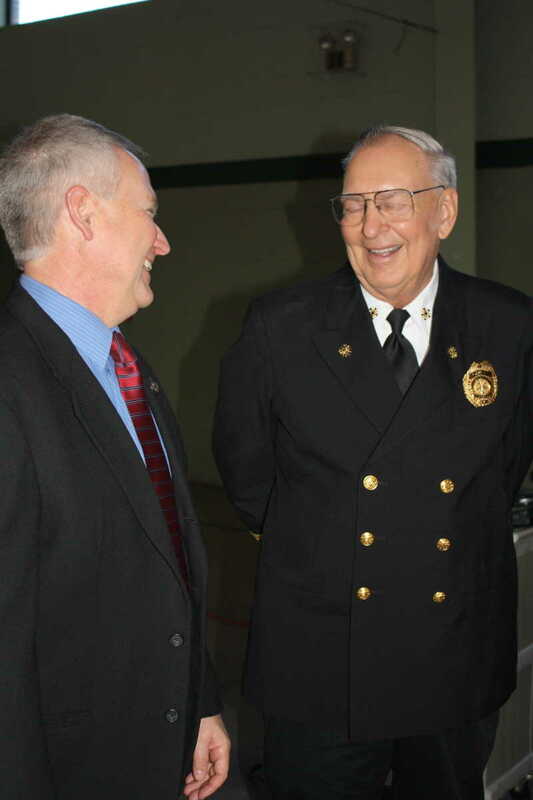 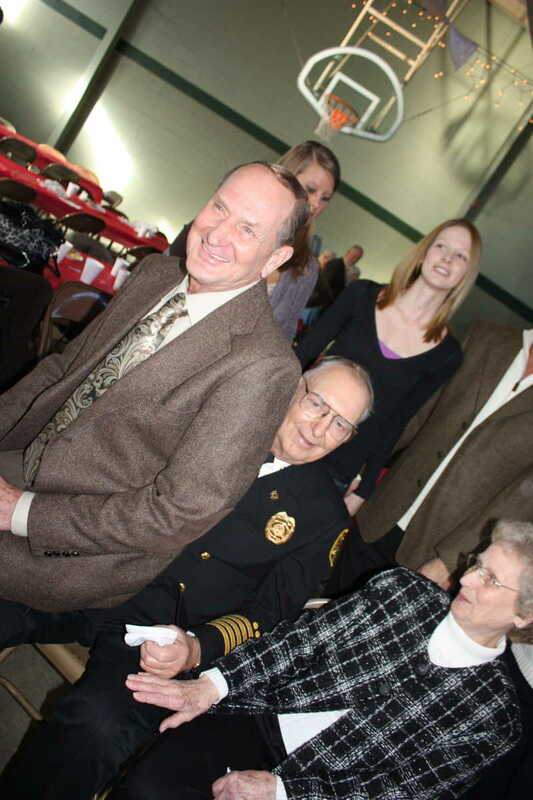 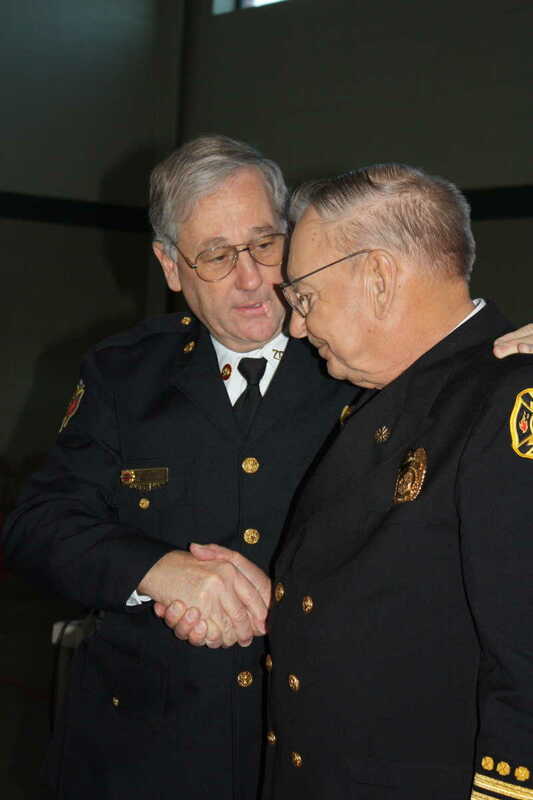 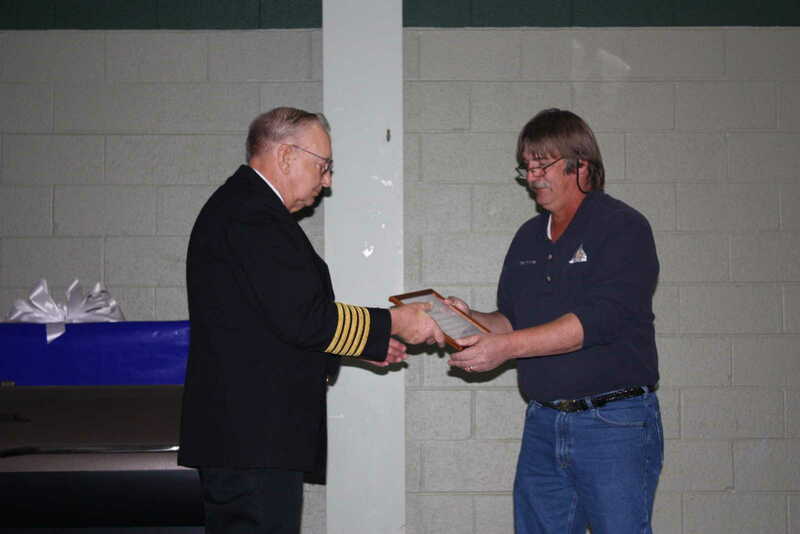 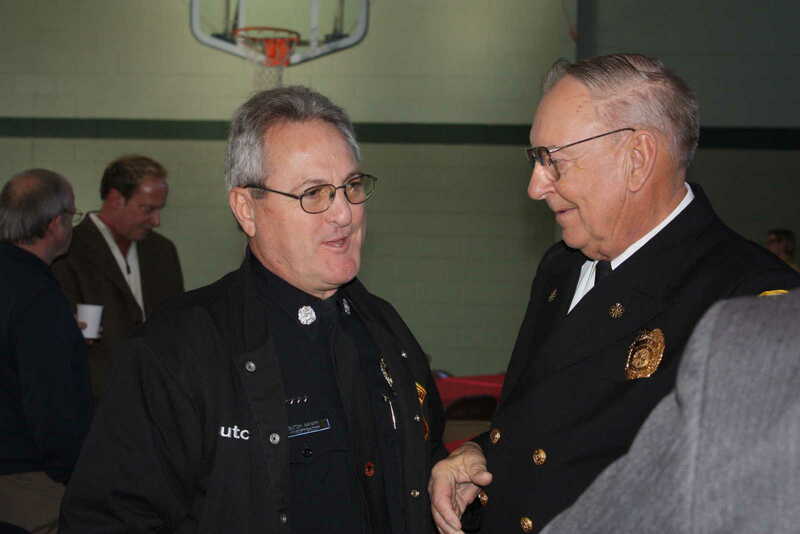 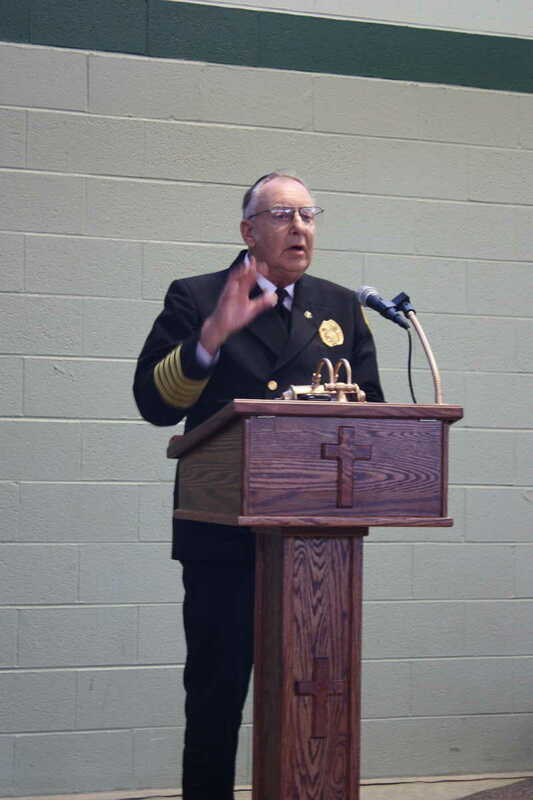 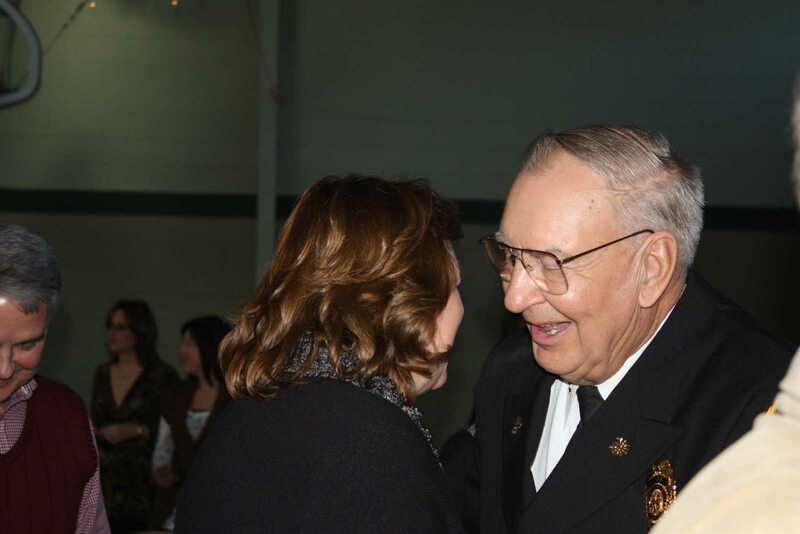 The City of Dexter bid farewell to Fire Chief Al Banken Sunday, Jan. 15, 2012, upon his retirement after a stellar 48-year career with the local department. 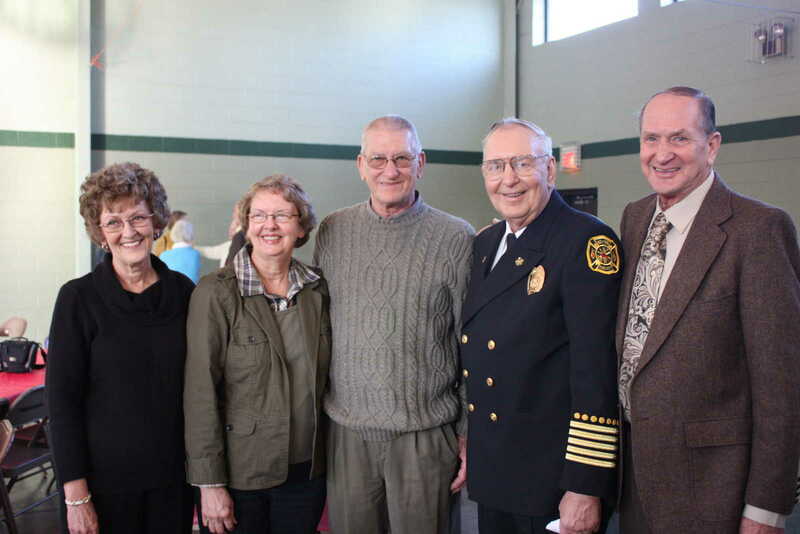 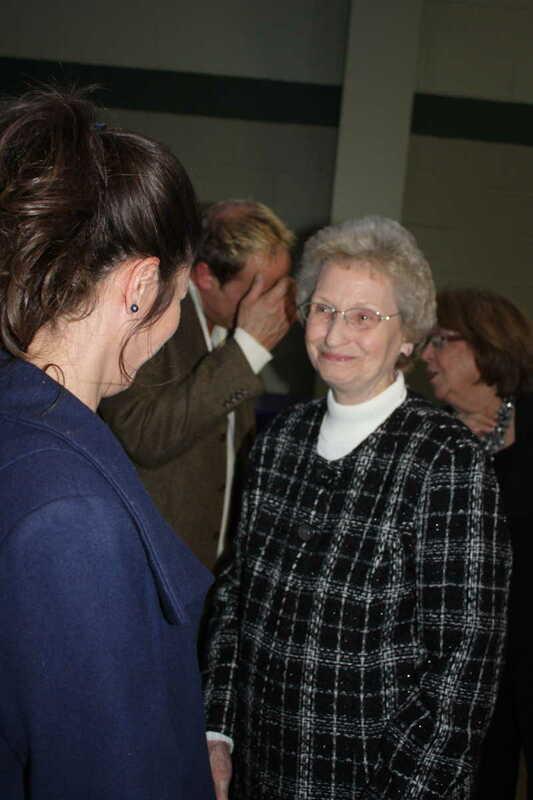 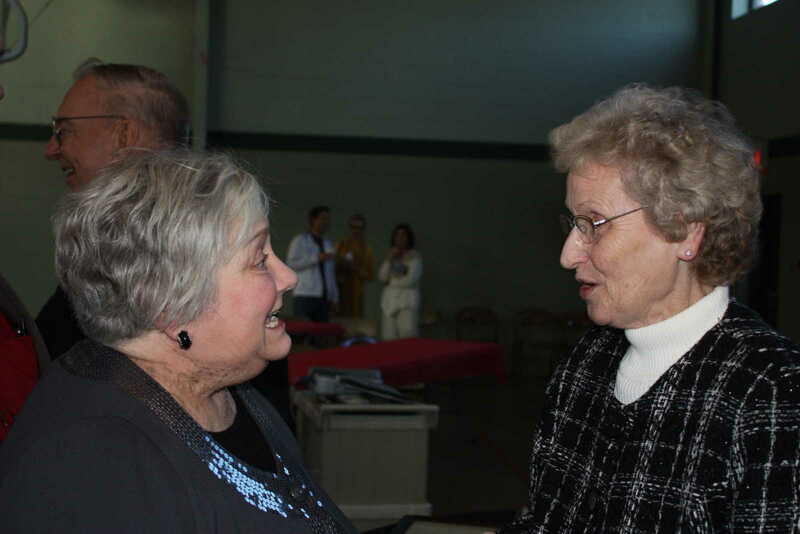 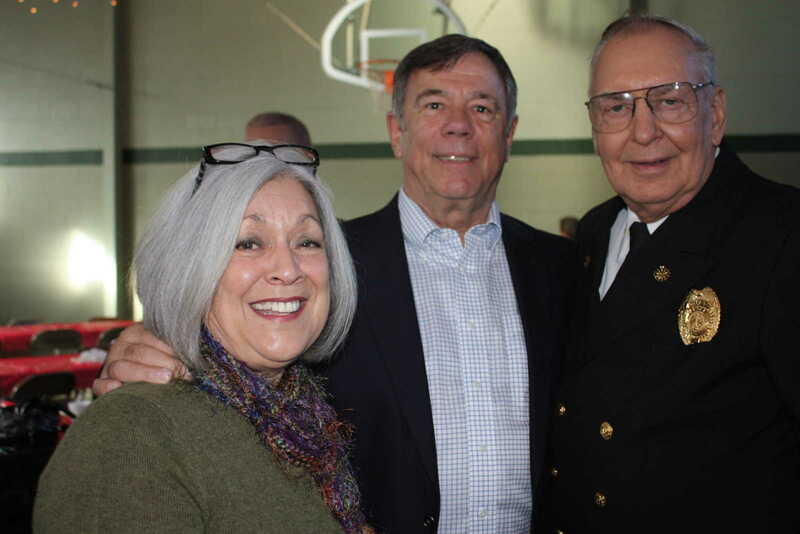 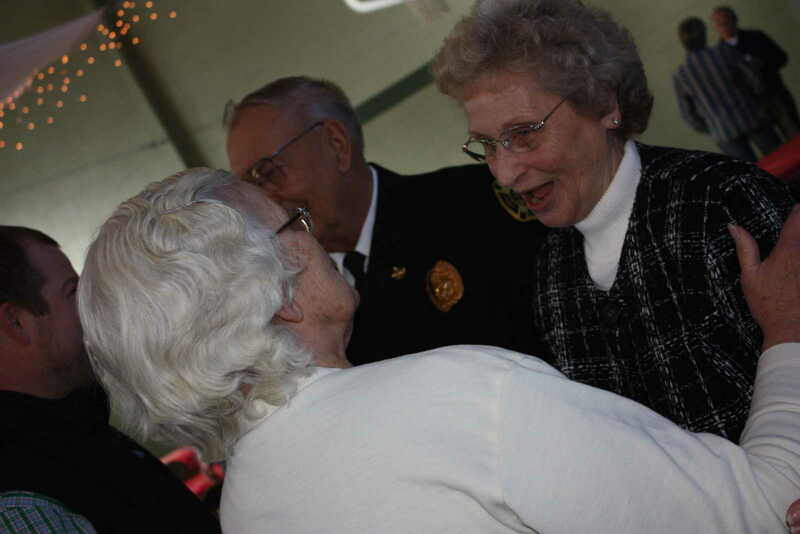 Dignitaries, friends and family members gathered at Sacred Heart Catholic Chuch to celebrate the career of one of Dexter's finest. 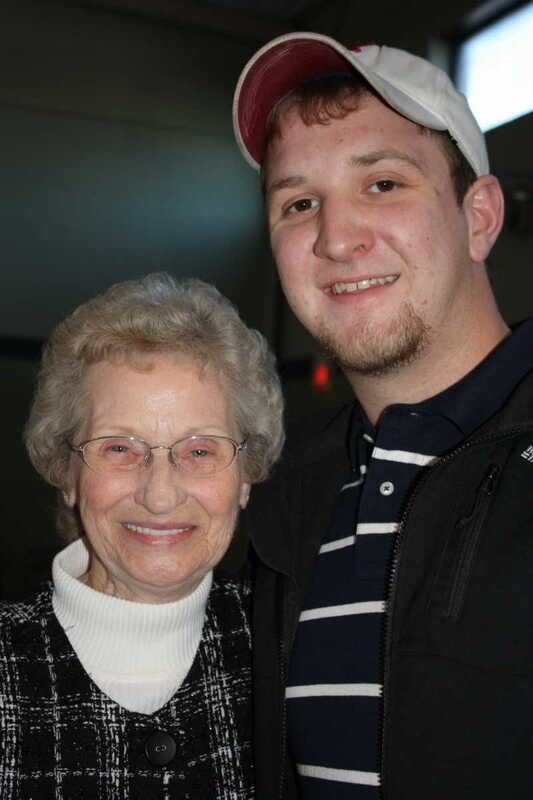 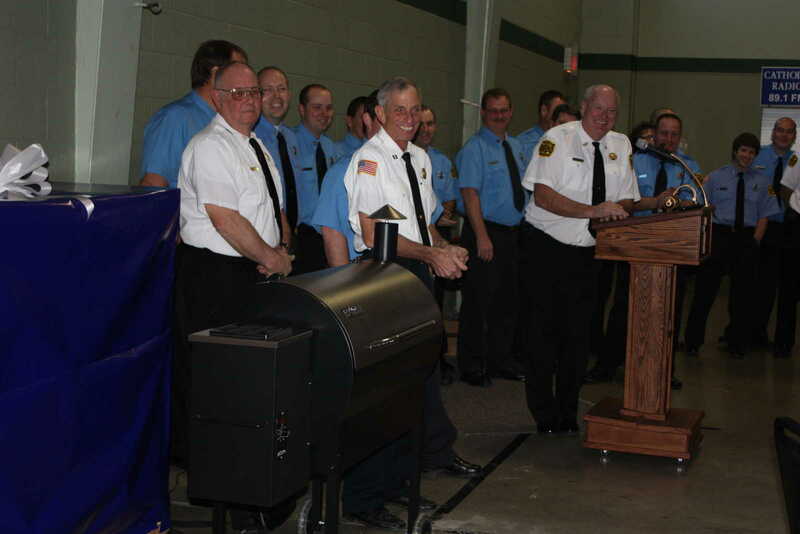 Banken was presented with several gifts, most notably, a new barbeque grill to enjoy during his retirement. 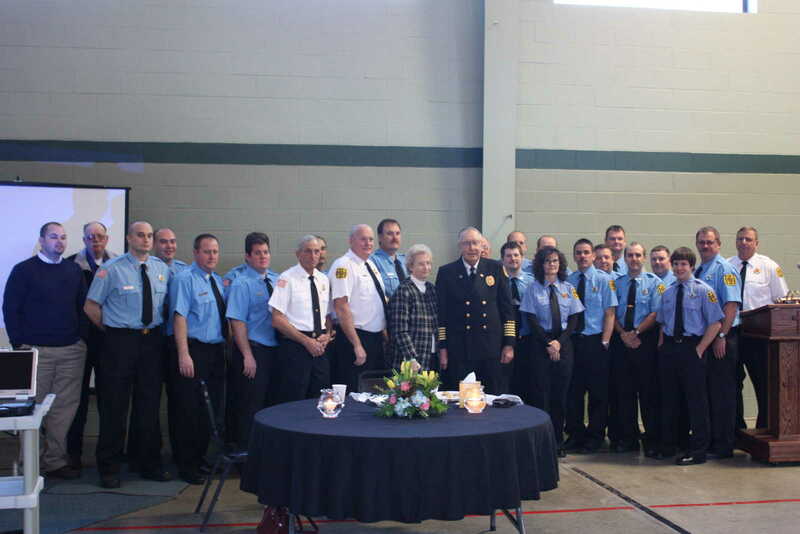 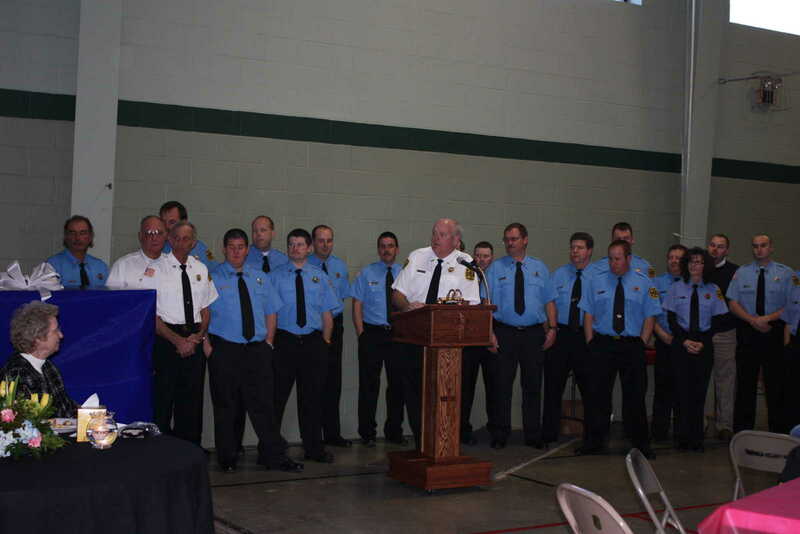 The grill has a plaque (pictured in the gallery) in honor of his dedication to the fire department over the past 48 years.